A school design project that was picked up by Williams-Sonoma. The first product of Good Thinking & Co. selling nationwide! 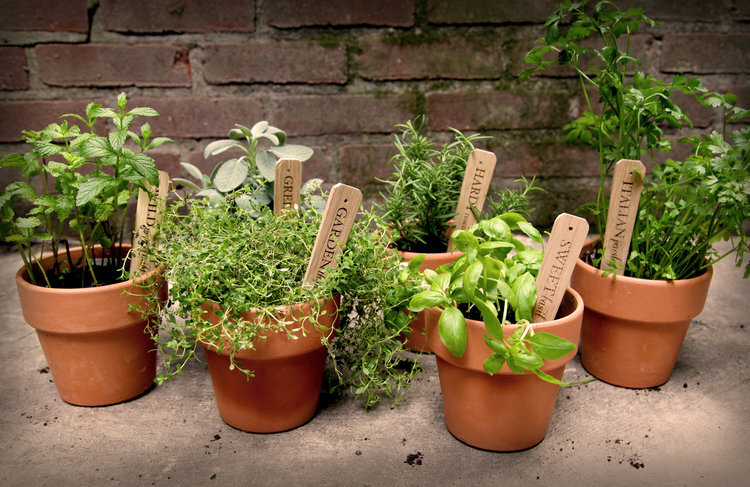 SowSticks provide a quick and easy way to start an herb garden. A set of five culinary herbs, simply unwrap the protective burlap around the seeded portion of the wooden markers, place them directly into soil and water regularly. The seeds will fall off of the stick and germinate, while the stick remains a lovely marker for your plant.